Does being caught in the rain make for a pleasant promotional video? 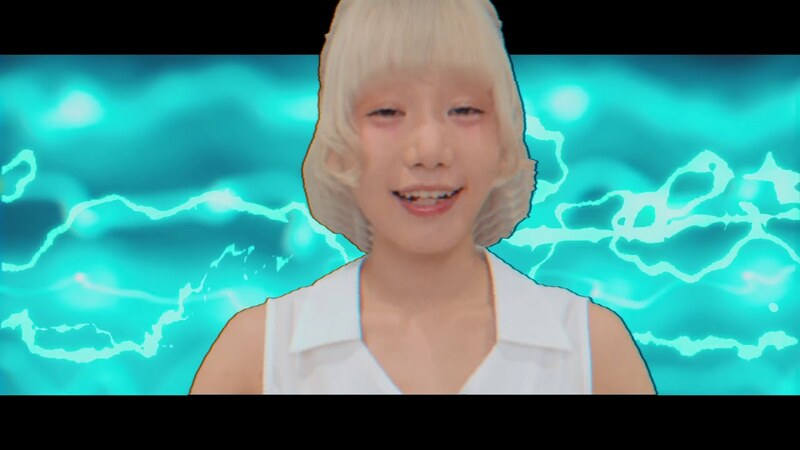 The members of CY8ER make the downpour seem alright with “Kataomoiwazurai”. 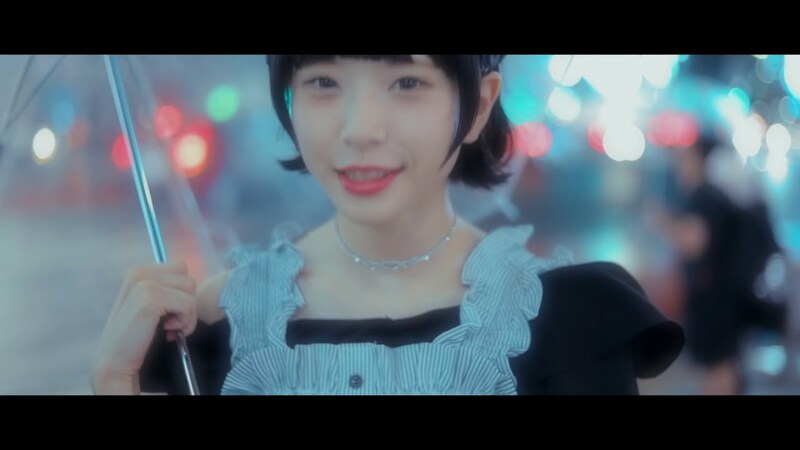 The new PV puts CY8ER on the streets of Tokyo with an umbrella to protect their kawaii mode. With the lights of the city diffracted in the camera lens and through the transparent umbrellas, we get a double dose of nighttime atmospheric wonderland. Although “Kataomoiwazurai” presents more scenes of inclement weather, your favorite might be Yammy and her face when the wind inverts her umbrella in time with Yunomi’s arrangement. 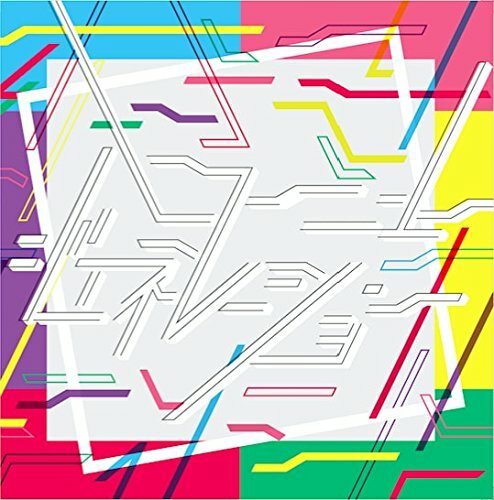 You can find “Kataomoiwaurai” on CY8ER’s 1st album, “Hello New Generation”, linked below!